Philippa Gregory has critiqued gendered representations of Elizabeth Woodville and has stated that her 2009 novel The White Queen fictionalises Woodville’s history with the aim of challenging such depictions. The reimagining of Elizabeth’s affect drives her narrative and is integral to reconsidering this past, yet these emotions do not differ from those characterisations that Gregory has criticised; lust and love are key motivators for Elizabeth who is vengeful and proud, and she is defined in terms of her familial relationships. Utilising a postmodern perspective, this paper will analyse the characterisation of Elizabeth Woodville in Philippa Gregory’s novel The White Queen and argue that the novel does not diverge significantly from contemporaneous accounts of Woodville’s life. 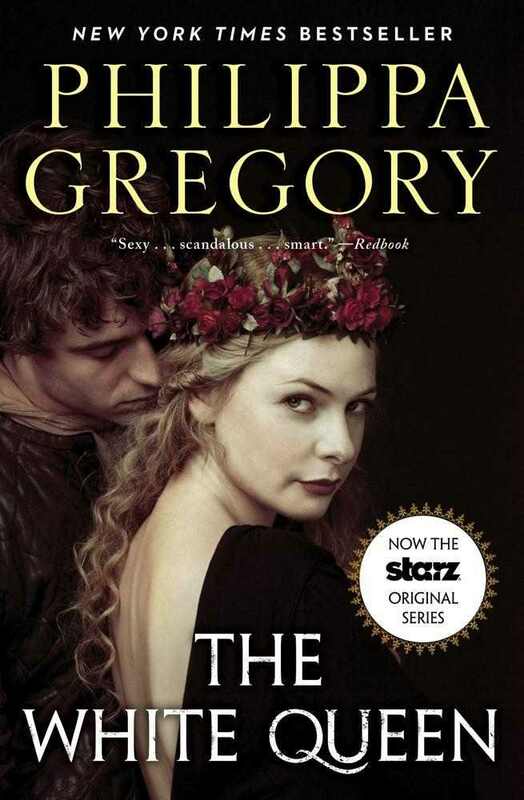 In suggesting that the novel resembles rather than challenges representations found in texts contemporaneous to Gregory’s own, the paper will contextualise Gregory’s characterisation using two biographical accounts published shortly before the release of The White Queen: Arlene Okerlund’s Elizabeth: England’s Slandered Queen , and David Loades’ ‘The Queen As Lover: Elizabeth Woodville’ in Tudor Queens of England . Philippa Gregory’s 2009 novel The White Queen takes as its heroine Elizabeth Woodville who was queen of England from 1464–1470 and again from 1471–1483. It is the first in Gregory’s series that fictionalises the Wars of the Roses from the imagined perspectives of prominent women of the period and, as in her earlier ‘Tudor Court’ series, she aims to bring to the fore women whom she argues have been marginalised by traditional histories. Promotional material for the novel describes Woodville as ‘almost–unknown’ and Gregory has argued that her heroine has been the subject of ‘only one reliable biography’, or that the ‘existing’ biographies were out of print when she began writing. Historical fiction offers an apt medium with which to critique the exclusion of women’s voices and experiences from history; its association with women writers and readers means that there exists an established tradition of historical novels telling women’s stories, while its imaginative capacity allows authors to invent unrecorded details omitted from the historical record. Gregory has embraced the genre’s potential for offering new interpretations of historical women. She has argued that it allows her to speculate as to the ‘emotions, motives and unconscious desires’ of those women about whom she writes and, in turn, consider how they may have experienced and perceived significant historical events. Affect is thus fundamental to Gregory’s novels; it is not sufficient to reconsider the actions and experiences of women without considering possible motives and responses.